Last weekend, Ashcombe sought to redeem themselves after a disastrous string of losses. Despite their good intentions, they start the match off poorly with a number of personal errors. However, great defensive play by libero Nuphat Willis allows Ashcombe to recover and regroup. 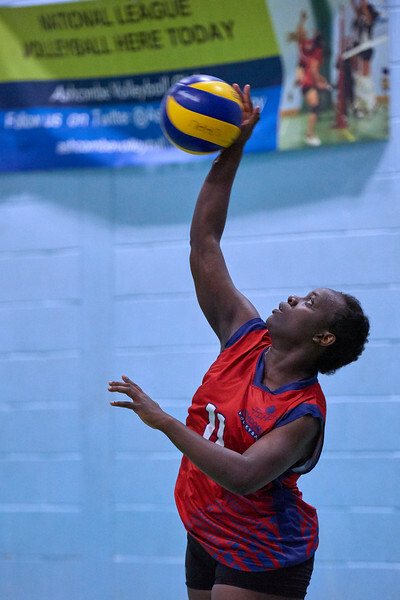 Once the serve picks up again, Ashcombe can also make better use of their attack strength. AD1 regain control of the set in the nick of time for a 21-25 first set victory. to turn the tide. Ashcombe lose the second set 25-19. Ashcombe are never in any real danger. The team seizes a 15-25 set victory. play. AD1 make very few mistakes and finish the game with a 14-25 set win. followed by a home game against Oxford at 12 pm the day after.